Many expensive swimming pool repairs can be avoided with regular swimming pool equipment maintenance and also by maintaining a healthy swimming pool environment. Below, we share three pool equipment failures we see more often than others when working with homeowners in Jupiter, Palm Beach County and the surrounding areas of South Florida. Along with the common swimming pool equipment failures, we also share how to prevent expensive swimming pool repairs associated with a few simple steps. One piece of expensive swimming pool equipment that often must be replaced at the owner’s expense due to avoidable mechanical breakdown is the swimming pool pump. Because the pool pump acts as the circulation system of your inground swimming pool, the first step to maintaining your pool pump is to ensure your concrete swimming pool environment is clean. 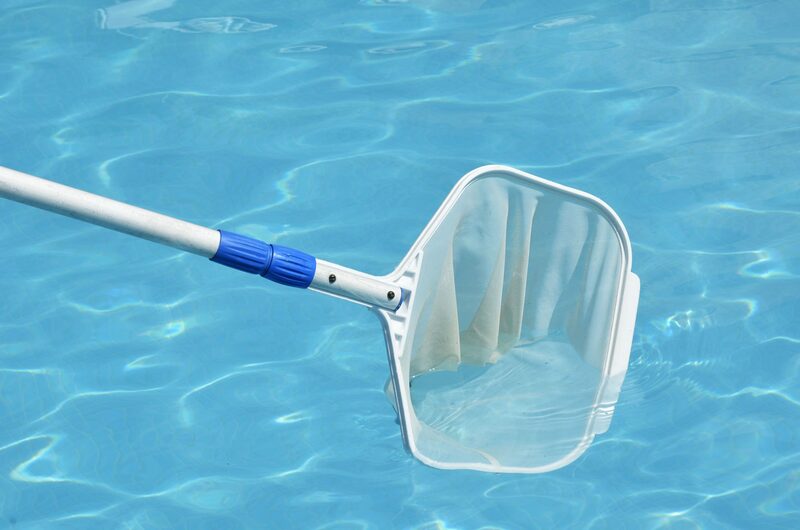 Also, to maintain a healthy swimming pool pump, make sure to regularly check and clean the pool filter and also make sure to keep the water in your pool at its recommended level. Following these tips will ensure your pool pump doesn’t have to work harder than necessary. Like all mechanical equipment, you will need to replace pool pump parts over its lifespan, but by following the above precautions, you shouldn’t have to deal with costly swimming pool pump replacement. If you have a saltwater pool, then you should make sure to pay attention to your salt cell. Failure to clean the salt cell for your swimming pool can lead to an expensive swimming pool repair or purchasing a new salt cell replacement. How often you need to clean your salt cell will depend on how diligently you maintain your saltwater pool environment. If you have a well-maintained saltwater swimming pool, then you most likely will need to clean your salt cell every 6 – 12 months. 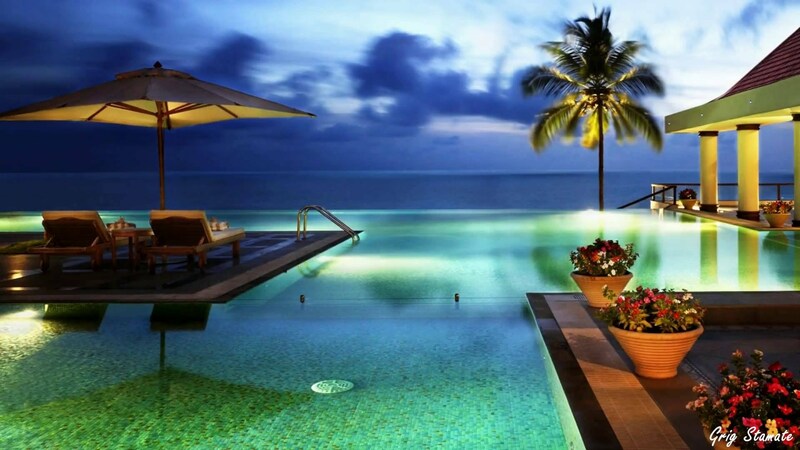 As an added bonus, some newer saltwater pool systems have a self-cleaning feature. Just like in your home, light bulbs burn out and must be replaced. Therefore, replacing the bulbs in your inground concrete swimming pool’s underwater lights is nothing out of the ordinary or expensive. And when you do need to replace bulbs, like many other modern pool equipment options, you should consider spending a little more for energy-efficient LED lighting to save you money on swimming pool costs in the long run. Other than the less-expensive cost of replacing the bulbs in your underwater lighting, what can get expensive is the cost of replacing swimming pool light fixtures. One step to avoid this expensive swimming pool repair is to maintain proper pH levels in your swimming pool. Doing this help prevent corrosion of your lighting fixtures. And remember, because you are dealing with electricity and water, corroded and failing light fixtures are also a pool safety issue. Because of the danger associated with swimming pool electrical systems, we recommend contacting a professional pool company to assist with these swimming pool repairs. You can certainly call us at 1st Call Jupiter Pools for services when you need a pool repair or an occasional deep cleaning, but it may be more cost effective to work with a us on a regular basis. We provide pool services to Jupiter, Tequesta, Juno Beach, Palm Beach Gardens, Hobe Sound, Jupiter Island and the surrounding areas of South Florida. Give us a call 561-207-8600 and get an estimate for ongoing pool service and maintenance.